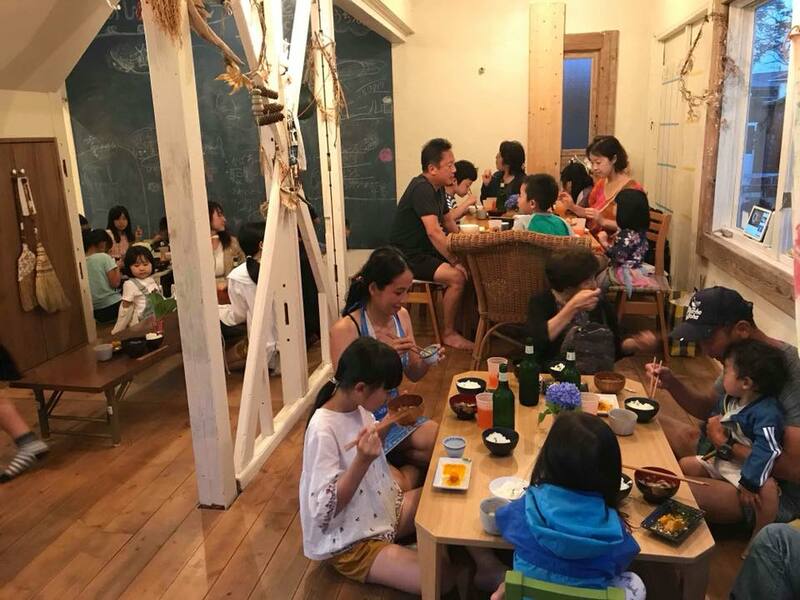 Umi no Jidokan is hosting a once-in-a-month restaurant cooked, decorated & served all by children. 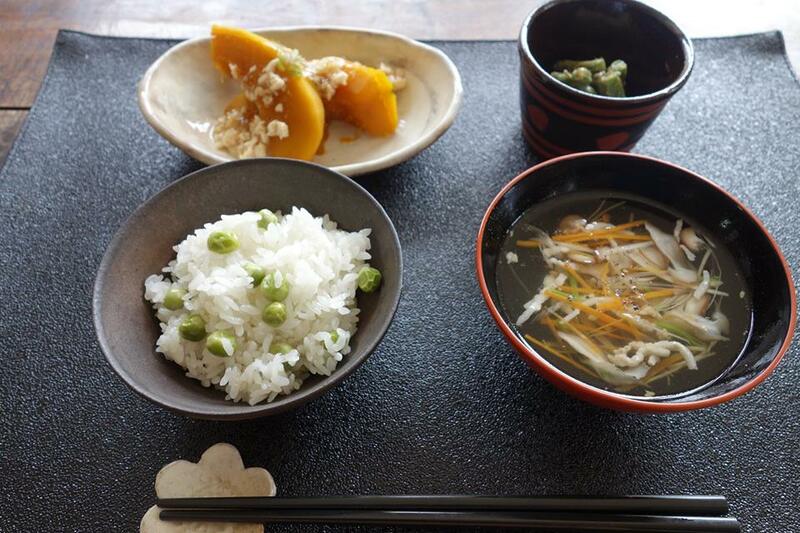 This time they cooked authentic Japanese food for 60 people - well done! !